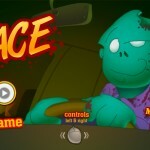 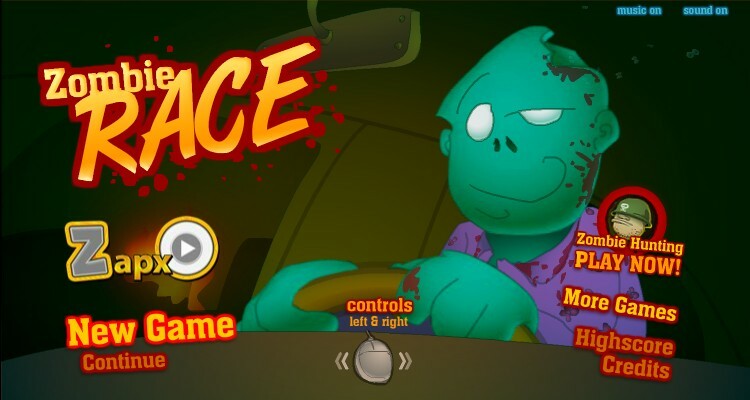 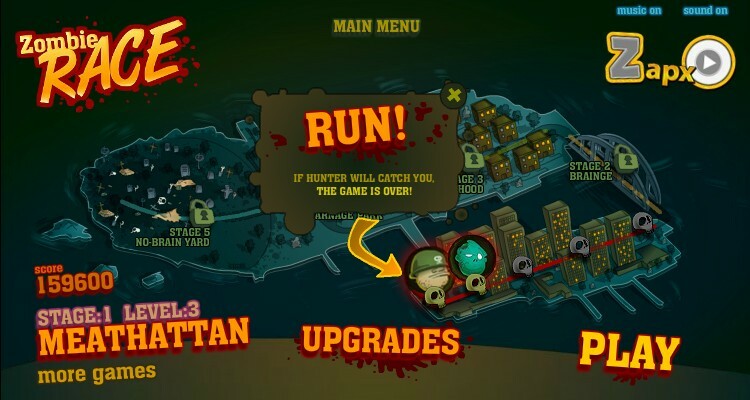 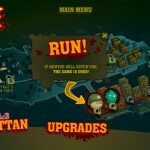 Zombie Racing Driving Upgrade Action Zapxo Click to find more games like this. 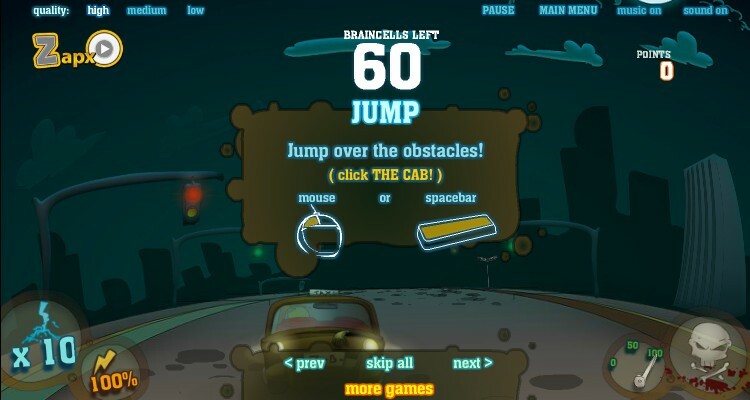 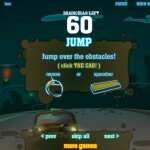 Fill up your brain sucker meter as fast as you can to complete the game. 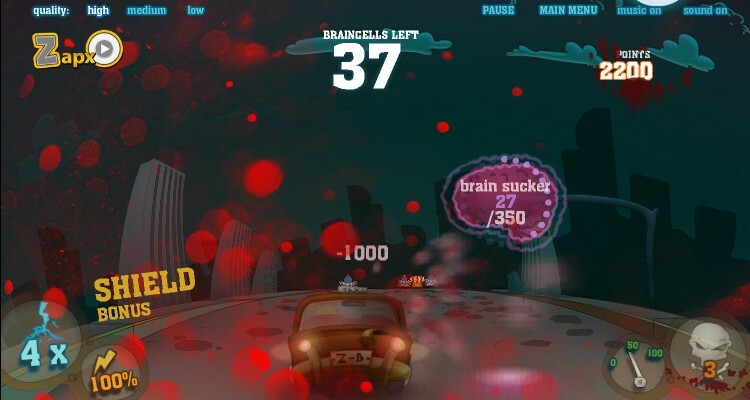 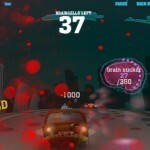 Look for the collectable skulls along the way to add upgrades to your car.